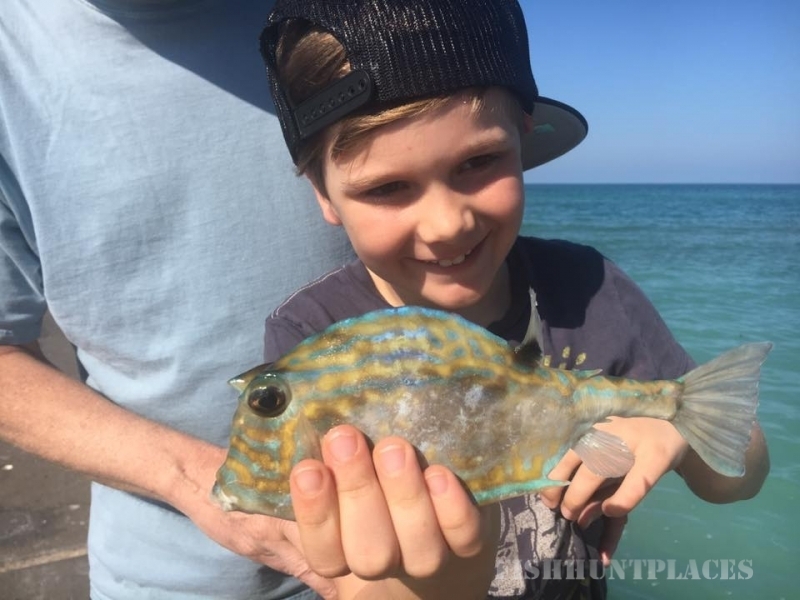 Are you looking for a fun family fishing excursion? Maybe you are a casual fisherman who wants to “catch” more or a hard-core angler who craves a world-class fishing adventure? You’ve hit on the right spot! 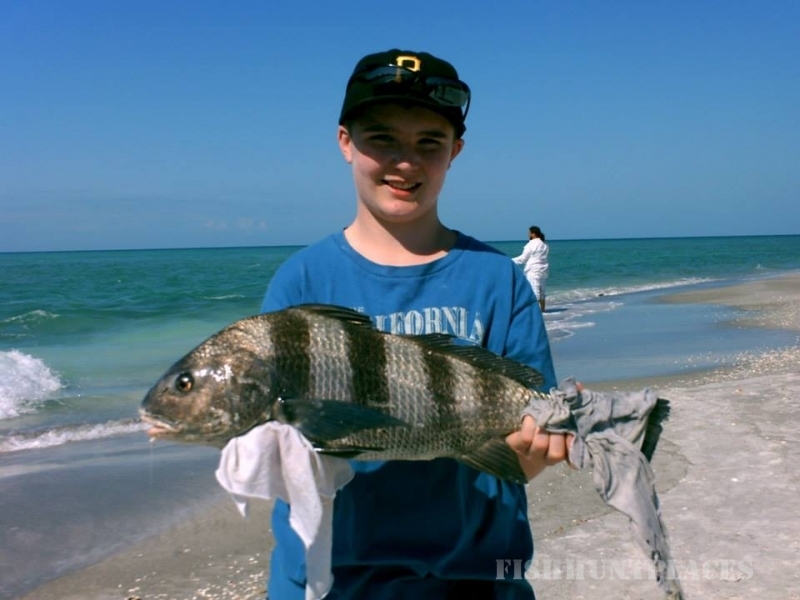 Beach Fishing Adventures offers an unbeatable “on the beach” angling experience for much less cost than other expeditions – and can be just as prolific in catching the trout, redfish, flounder and Pompano among many more game fish, that abound in the pristine waters of the Gulf. Not to mention the most sought-after prize: Snook! 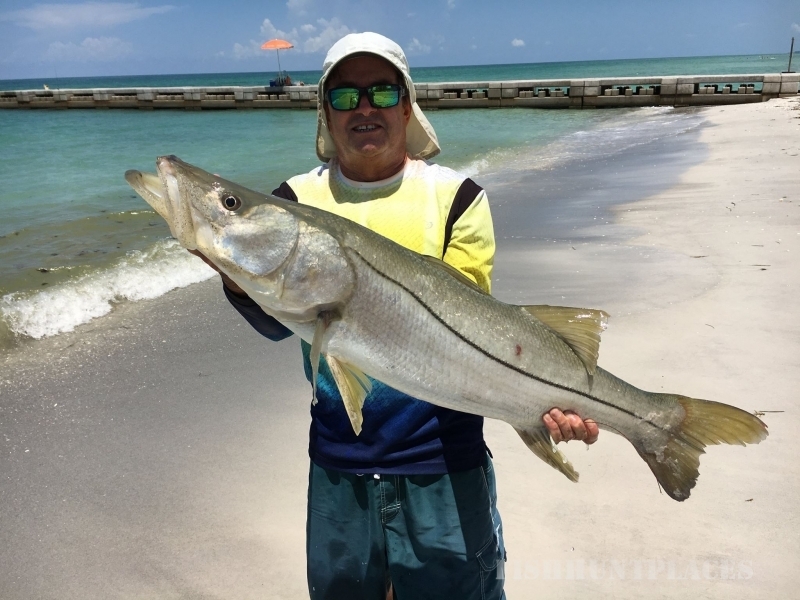 With 22 plus years of experience fishing locally — at Longboat Key, Lido Key and in Sarasota — Coach Steve Herich is your expert guide to shoreline fishing. 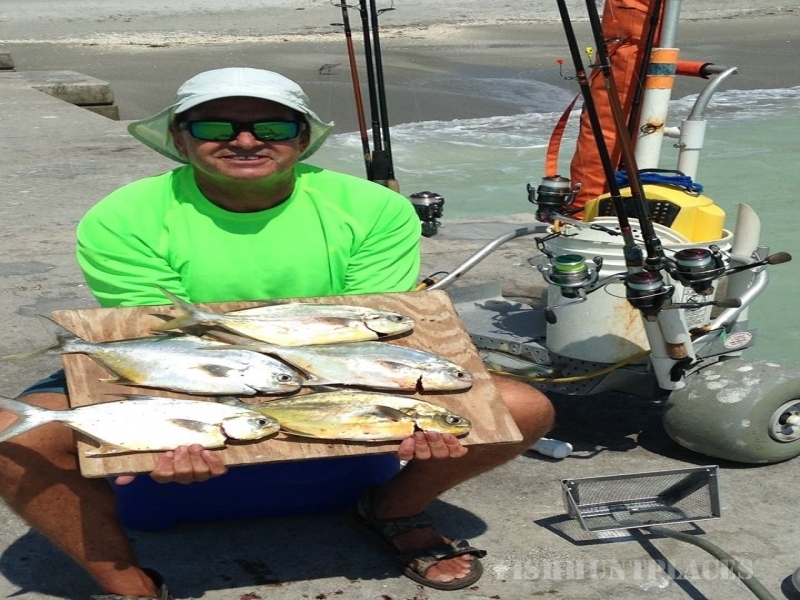 With his patient and knowledgeable instruction you will learn how to catch your own bait, use the correct tackle and bait presentation, gain an understanding of fish feeding behaviors and how to assess weather, water and tide conditions for the best results.